You’re a dad looking for gifts for your daughter on a special occasion. 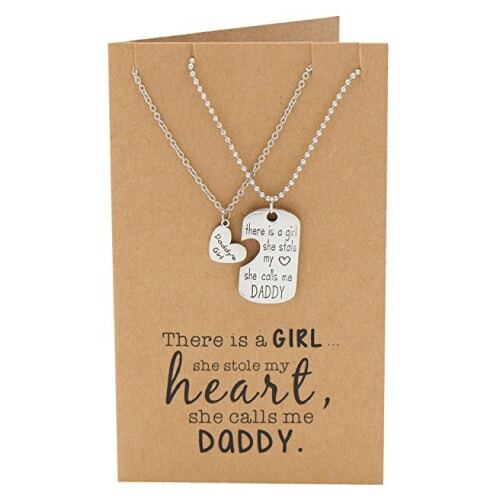 The daddy’s girl is a little hard to shop for and daddy needs some awesome gift ideas for her? 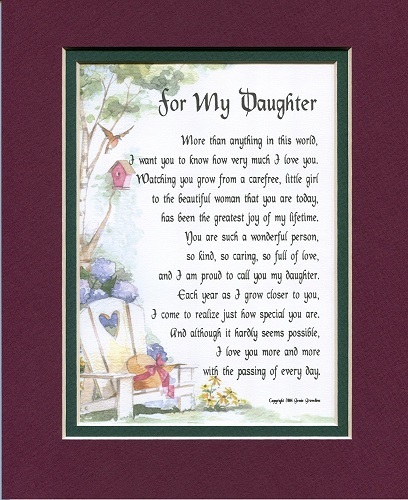 Here are 10 best gifts for daughter from dad. Great for Christmas, birthday, and graduation. Scroll down to discover now! 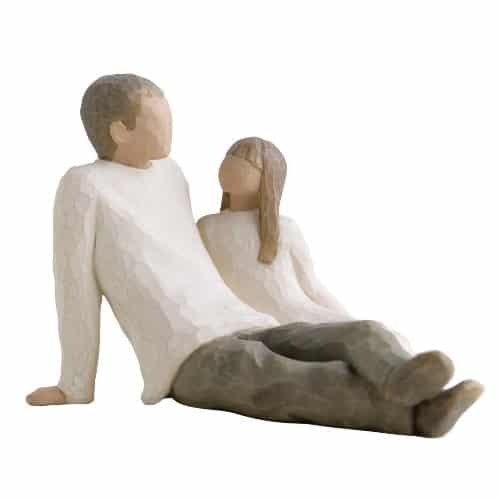 A beautiful figurine the depicts the bond between father and daughter. It is handcrafted with fine details and painted in soothing colors. Perfect to celebrate the love between a father with his girl. Pretty jewelries like necklace, bracelet, and earrings also make great gift for her. 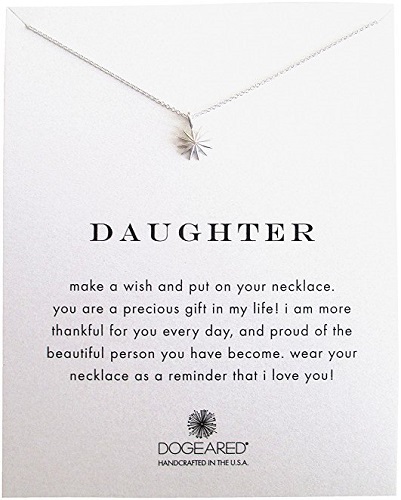 The below two choice are wonderful as gifts for daughter from dad. 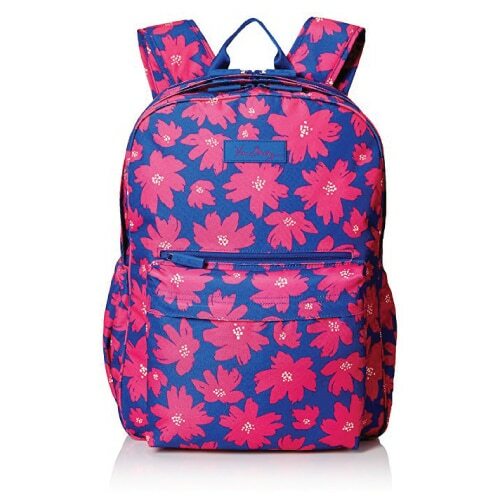 If you are looking for something practical that she can use, this floral backpack is a fantastic choice. Made of waterproof polyester, featuring Vera Bradley’s signature floral pattern. This bag is lightweight, spacious and good-looking. Suitable for school, travel and more. Teenagers and college girls will love this unique headphones with awesome design. It has noise isolation earcups, powerful sound with clear quality bass. For your daughter to enjoy music with style. This sentimental poem will definitely touch her heart. It is beautifully written by poet Genie Graveline. Meaningful and sweet. One of the best gifts for daughter from dad. 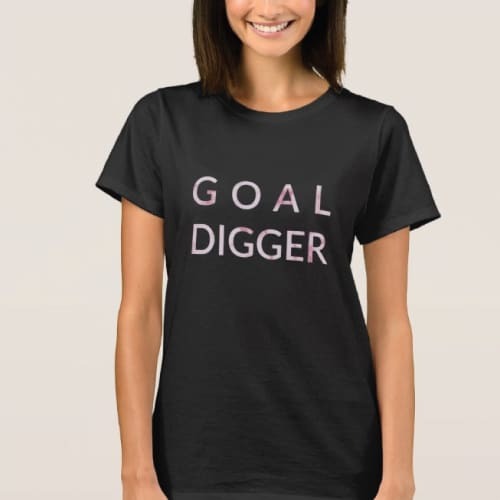 An eye-catching shirt that says “goal digger”. Show the girl power, be a goal digger, set goals and go for it! Features pink marble detail that is trending now. 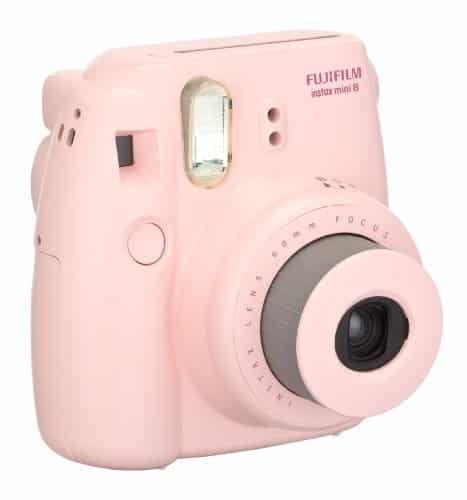 This mini instant camera is on the wish list of most teenagers and young ladies. It is cute-looking, handy and super fun to use. Instantly print out high quality photos. Your girl gonna love it! Small gift for daughter that is creative and fun. 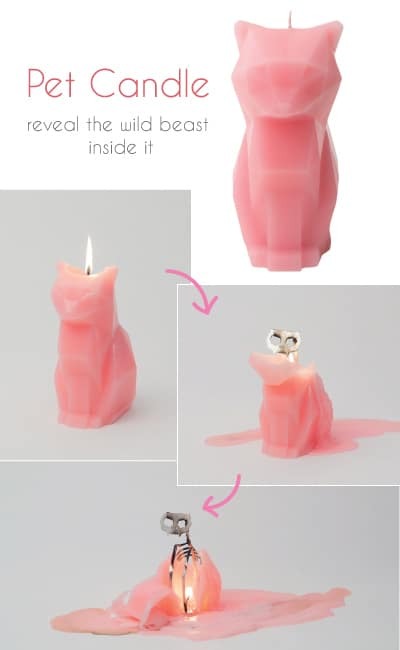 An adorable cat shaped candle with hidden secret. Lit it to reveal the wild beast inside her. A stylish way to stay hydrated. 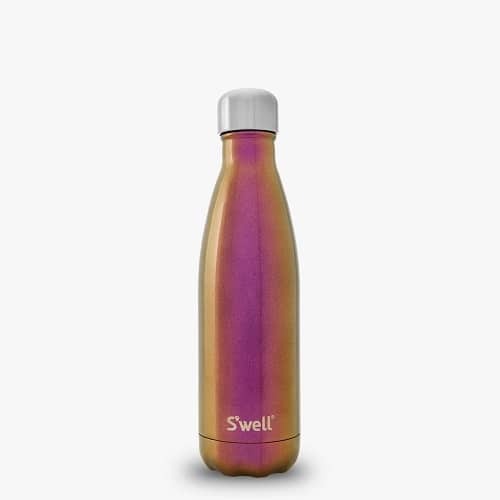 Insulated water bottle by popular brand S’well. Shiny and shimmery color loved by girls. Double walled to keep your drinks cold for 24 hours and hot for 12. 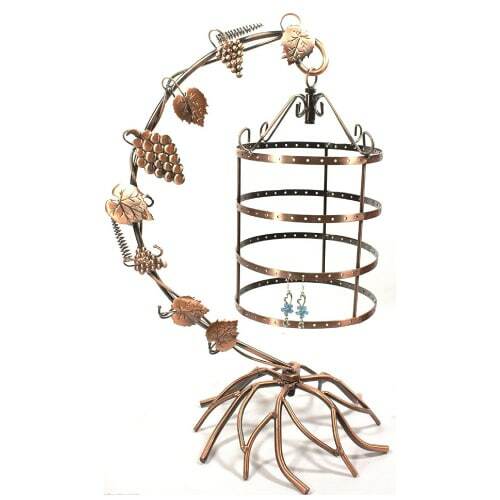 If your daughter has quite a lot of jewelries, then you can get this vintage style jewelry holder. The design is unique and stunning. It is sturdy enough to hold many earrings, necklaces and bracelets. That concludes our list of 10 best gifts for daughter from dad. We hope the above ideas help with you gift shopping. Thanks for reading. Save and share on Pinterest! Hello there, I'm Vivid Lee and welcome to my humble blog Vivid Gift Ideas. I have been running this blog since 2013. Through this blog, I share gift ideas for virtually all occasions and recipients. I'm a cat lover. 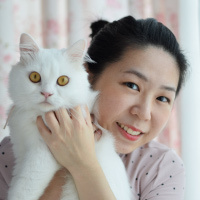 That's me and my cat Chester in the profile picture above. You can reach me at contact[at]vividgiftideas.com. © 2018-2019 VIVID'S. As an Amazon Associate, this website earns from qualifying purchases.